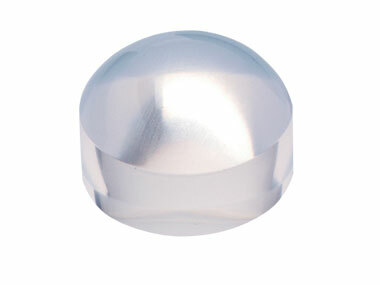 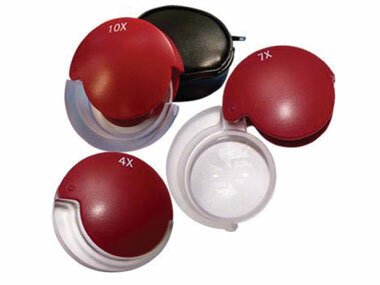 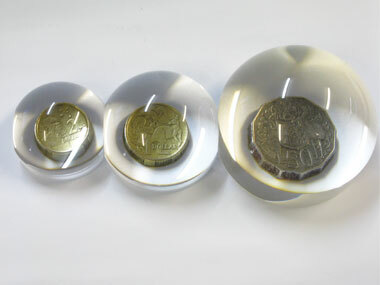 Mag Eyes with 2 lens (1.6 / 2.0x) Buy Online! 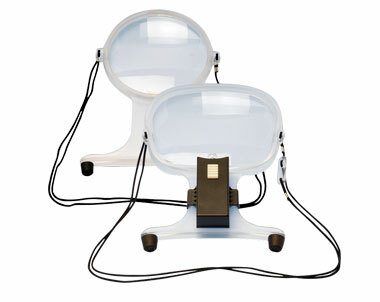 #ML 410 Mag Eyes with 2 lens (2.25 / 2.75x) Buy Online! 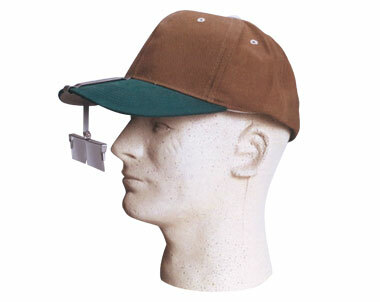 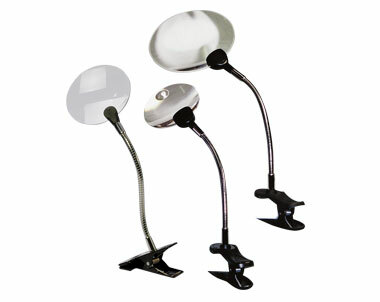 Clips to most cap or hat brims at least 75mm in length. 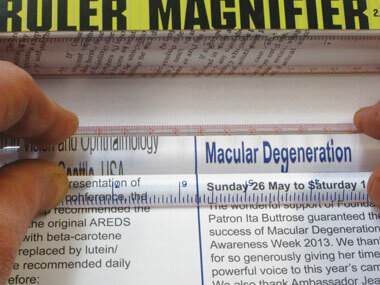 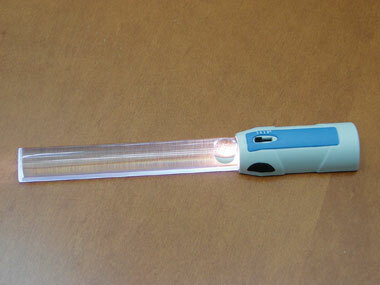 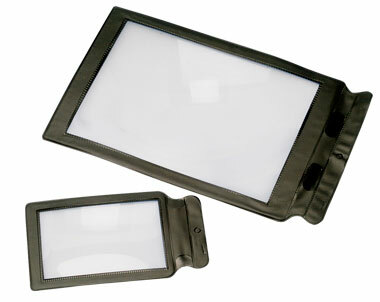 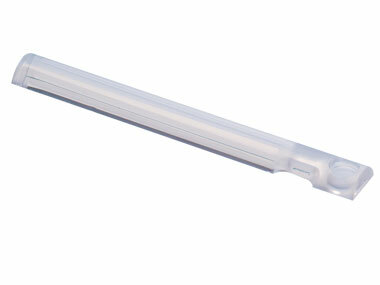 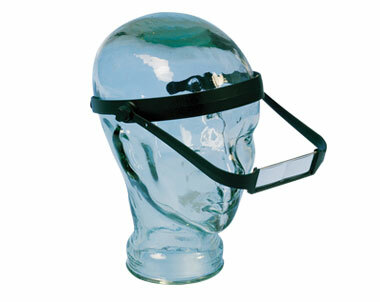 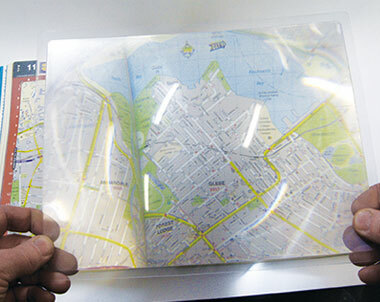 #ML 931 Sherlock Magnifier, 4.5” (Ø110mm) Buy Online! 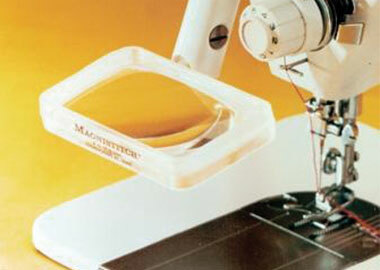 #ML 933 Sherlock Magnifier, 3.5” (Ø88mm) Buy Online! 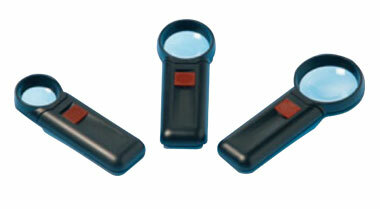 #ML 934 Sherlock Magnifier, 3” (Ø76mm) Buy Online! 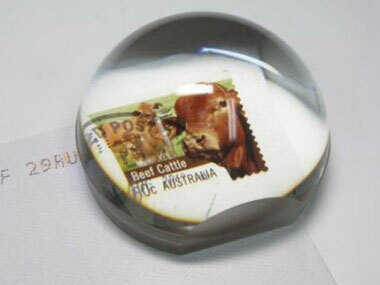 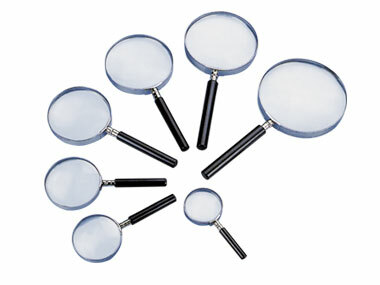 #ML 936 Sherlock Magnifier, 2” (Ø50mm) Buy Online!